1) a wearable activity monitor (PAM) (www.pam.com). 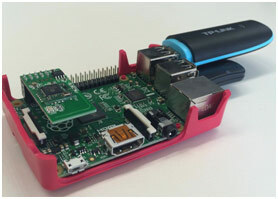 The PAM consists of a 3-dimensional accelerometer, 68x33x10 mm, wirelessly connected to a base unit from which the data are sent to a secure database and a web-based application. The PAM is worn on the hip and measures the time engaged in activities in minutes per day. 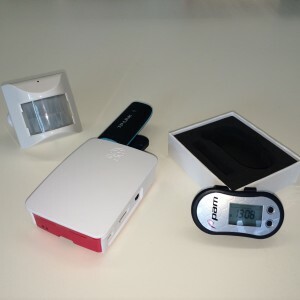 The PAM measures the time of all daily activities in minutes per day. 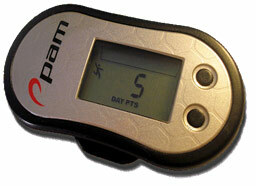 The PAM measures the acceleration of the body movements and express the measured movements in the PAM score. 2) The sensor monitoring system consists of a wireless sensor network with a base unit with simple Benext sensors (www.benext.eu) covering the main spaces in a house. This system will be placed in the home when the older individual is discharged. 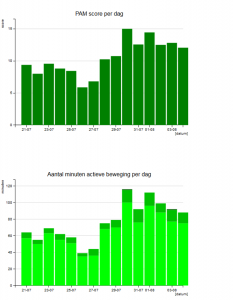 The activity patterns of the daily functioning are monitored using the wireless sensor monitoring system and are sent to a local base unit and stored in a secured database. Data box where PAM and Environment sensor data is collected.